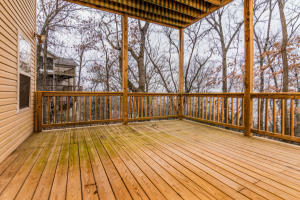 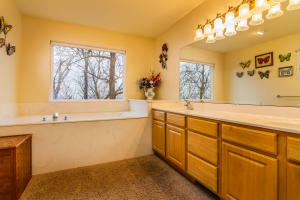 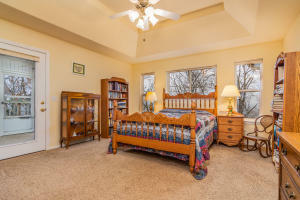 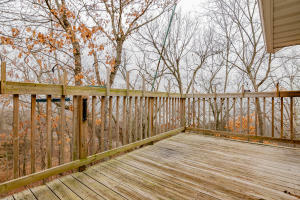 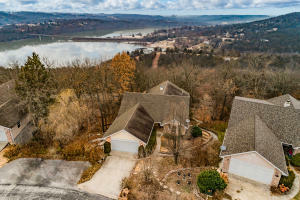 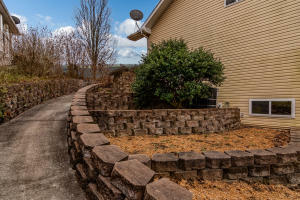 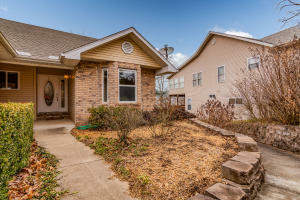 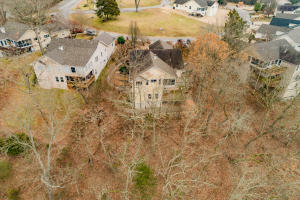 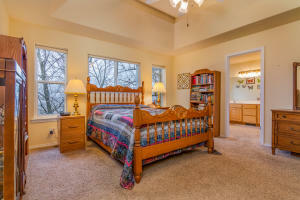 Enjoy views of Table Rock lake from this 5 bed/3 bath home. 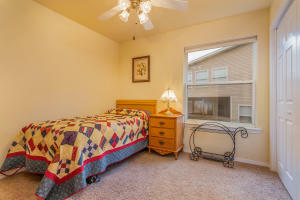 Are you looking for a place where neighbors are like family? 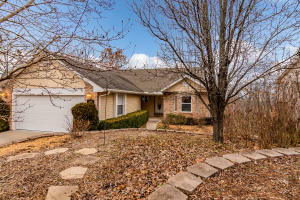 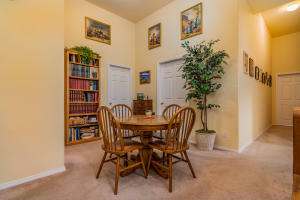 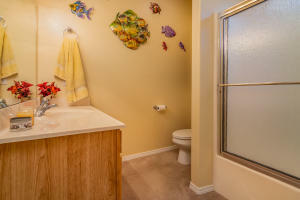 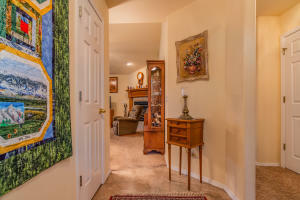 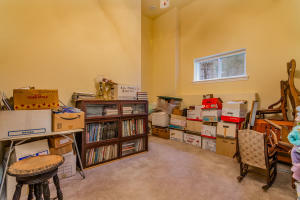 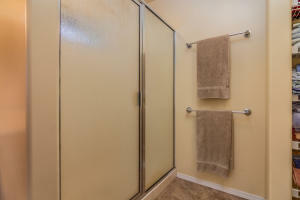 If so, this home is in the perfect location for you. 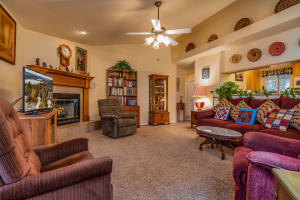 Step inside to a spacious living dining combo includes high ceilings, a gas fireplace, & chandelier. 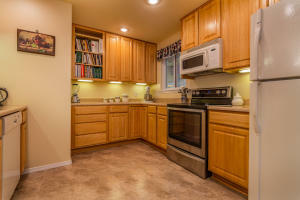 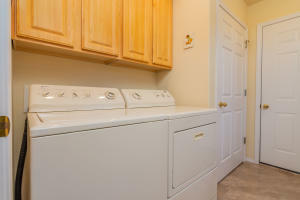 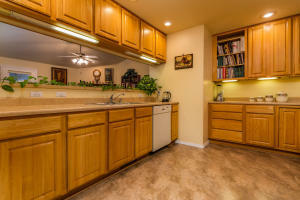 The kitchen offers ample amounts of cabinet and counter space with appliances, walk in pantry, & breakfast nook. 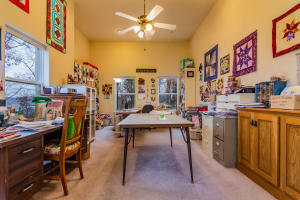 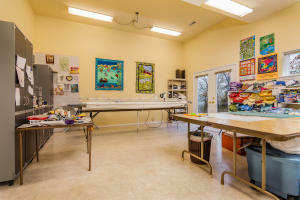 The lower level has double doors that walk into a great workshop area currently utilized as a quilting room. 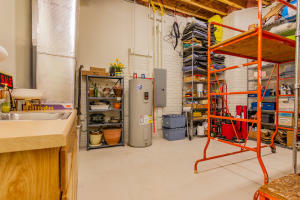 Additional unfinished space provides for extra storage space. 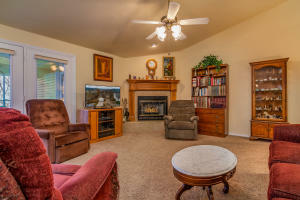 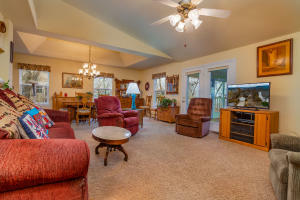 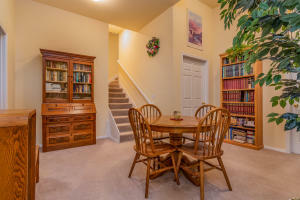 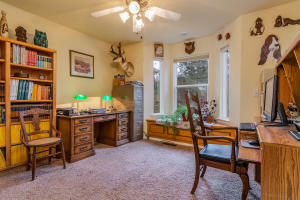 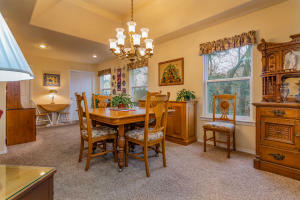 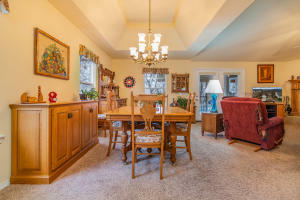 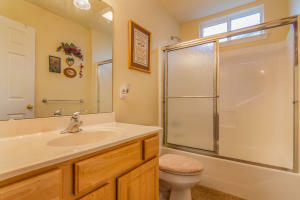 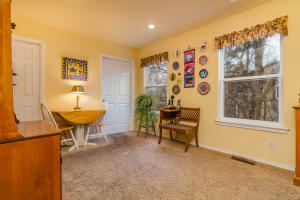 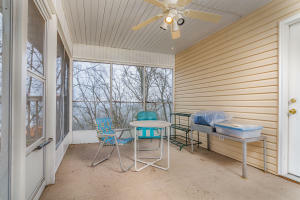 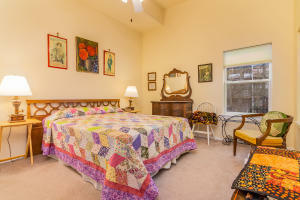 Enjoy views of the property from the unheated sunroom, the half upper deck, or full covered lower deck.